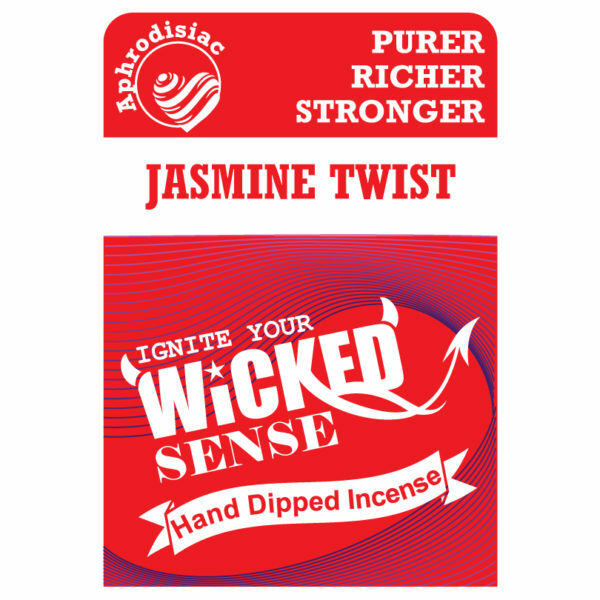 The exotic and fragrant notes of jasmine make this hand dipped incense a sultry one. 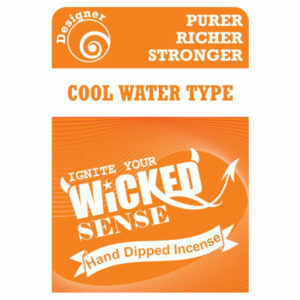 Your living spaces will be taken to new heights with this stick incense variety, which will be just the thing you need to relax and unwind. 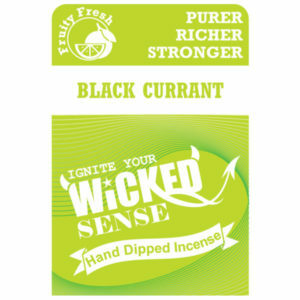 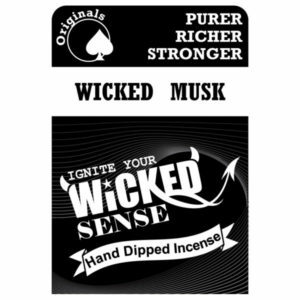 Shopping our online candle store is a decision that makes Wicked Sense.